A kitchen renovation cost should be viewed as an investment that improves the value of your home as well as your lifestyle. It is an investment, whether you are renovating an existing kitchen or installing a new kitchen. The cost depends on many factors, from the size of your budget, the size of your kitchen and the style and price of your fittings along with any structural changes needed to your home. 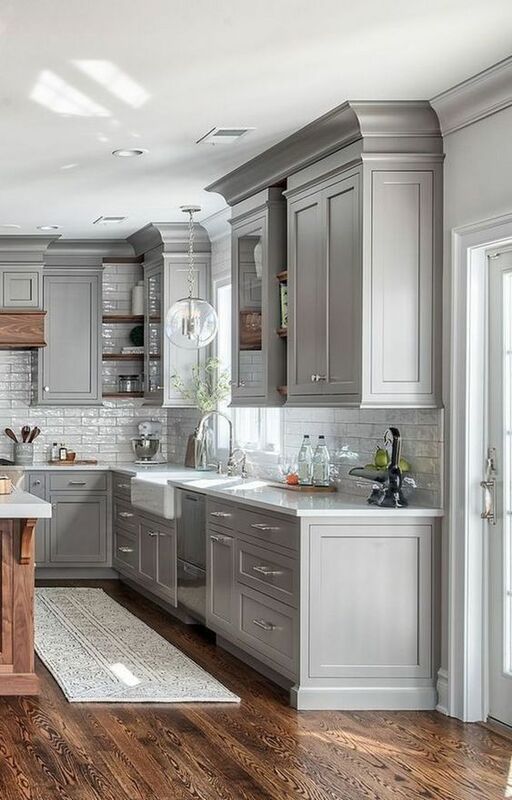 It's easy to go over your budget, and getting comparative quotes from kitchen remodelers will help you work out labor costs, material costs and structural costs. You want to make sure you get your investment back. The general rule to how much your kitchen renovation should cost is between 5%-15% of the value of your home. 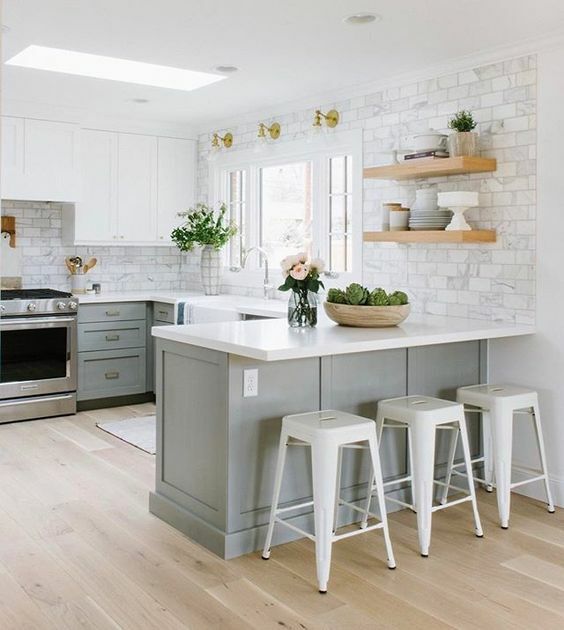 Spending less than 5% may not be enough for a quality renovation but if you spend more than 15%, you risk not recouping your investment if you ever decide to sell your home. And that is if it all goes to plan. 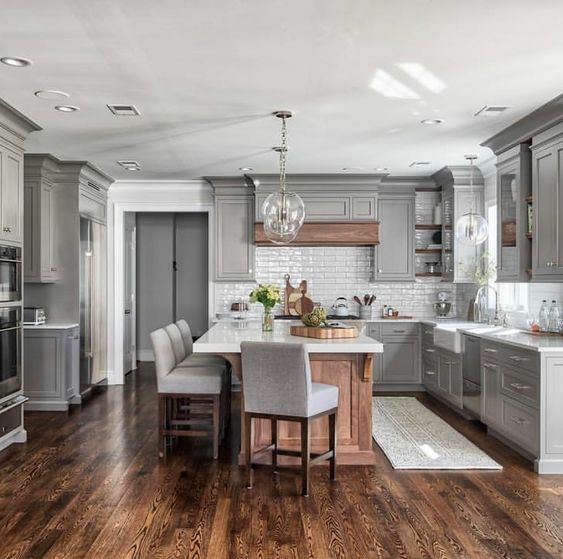 Using a kitchen remodeler to learn about renovation costs and any structural difficulties your kitchen renovation may have. That labor costs can account for 20% - 35% of the budget. Its best to keep funds aside for unexpected costs. 20% of the budget is a good guide. During the planning stage, work out a list of 'must-haves' for the renovation. This is a great safeguard in case you have more unexpected costs and go through your budget. Decide whether you will live at home during the renovation or move out. Living out of home, say in a motel or hotel will add more costs to your budget. Are there any elements of the renovation you can do? Cabinets make the kitchen's first impression and they can make or break a kitchen. Dated kitchen cabinets can be easily brought back to life with a new paint color and stylish hardware. 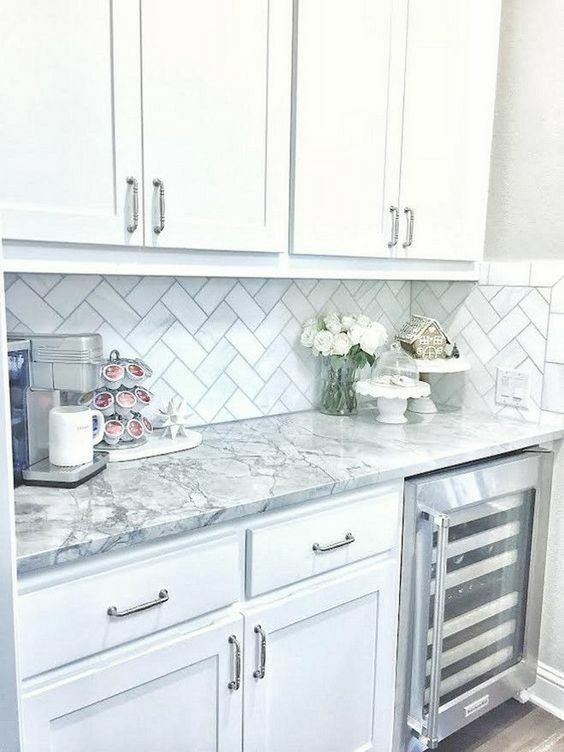 You may need to change the configuration of your cabinets, and even add to them, to improve the footprint of your kitchen and deliver as much work space and storage into your kitchen as possible. If you are trading up with new kitchen cabinets, the choice of standard or custom kitchen cabinets can affect your budget. While custom kitchen cabinets gives you more choice and flexibility they are significantly more expensive. Standard cabinets will limit your options but they are more affordable. You can mix the two, using similar styled materials. Wood cabinets are durable and look great natural or painted, making wood a popular choice. Other alternatives are generally less expensive but can look just as interesting as well as long lasting. Cabinet refacing or resurfacing is always an option. Refacing existing cabinetry saves on demolition costs, and new cabinet costs, making your renovation costs significantly lower. It is not always possible to use your old cabinets, but it is worth investigating if it also saves a lot of time. The quality and brand of appliances in your kitchen will affect your budget and the perceived value of your kitchen. High end kitchen appliances are known for being more dependable and longer lasting than cheaper appliances that often come with lower energy ratings and warranties. Do your research because appliances that cost less but have better energy ratings do exist, and can save you in electricity or water bills over time as long as they have comparable warranties. Take time to research these high ticket investments buying the best appliances you can afford. 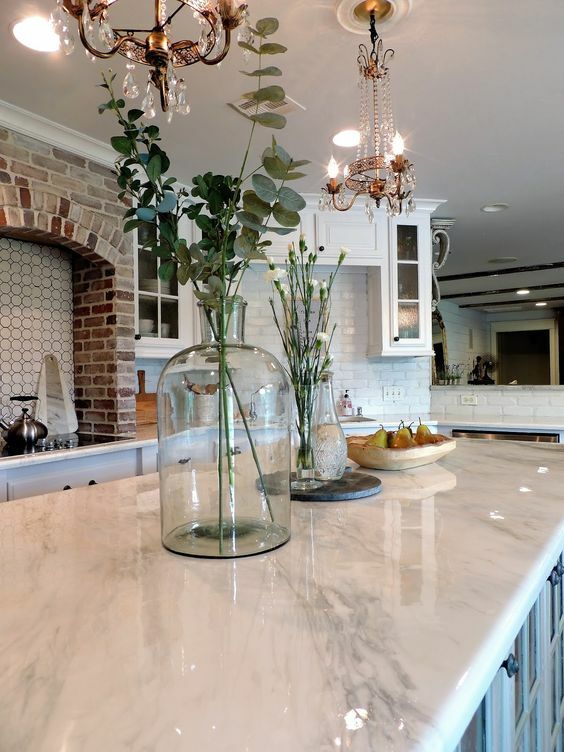 Like frosting on a cake, countertops can embellish your kitchen cabinets and kitchen island. The quality and size of materials needed can greatly affect the cost of your kitchen along with its functionality. There are countless options in color, quality, thickness and durability. 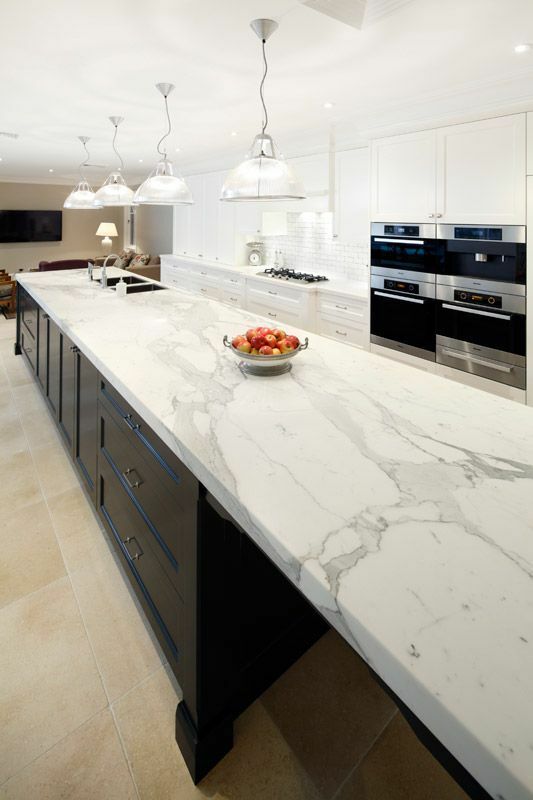 Commonly used materials include marble, granite, stone, concrete, quartz, butcher block, stainless steel, recycled glass, laminate, Formica and Corian. While cost is a factor choose a material that functions best for you. Corian and granite are durable and expensive. Formica and concrete are cheaper but add less value to the home. Tiles are a good alternative but will require maintenance at some stage. One way to save money on your kitchen renovation cost is to keep your kitchen plumbing in the same positions. 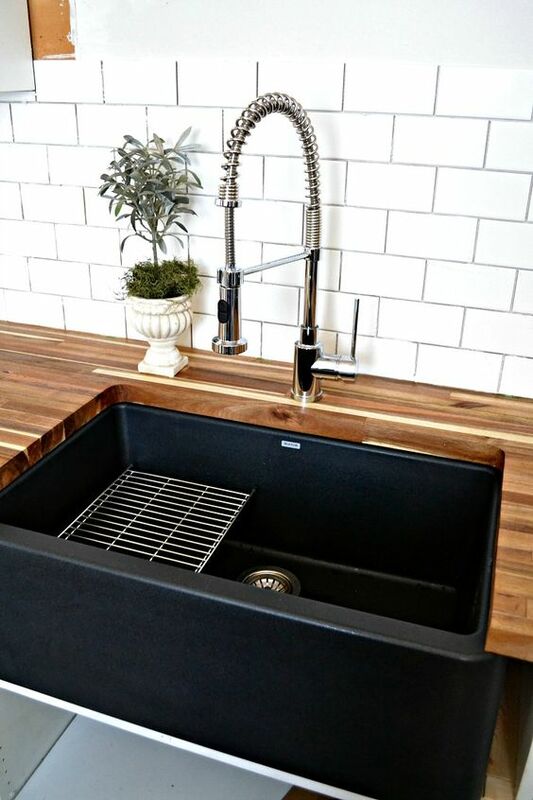 Plumbing, especially your sink, is expensive to move, and by designing a floor plan that keeps the sink in the same location you can reduce costs. A new floor plan that moves pipes will add to your labor and material costs. 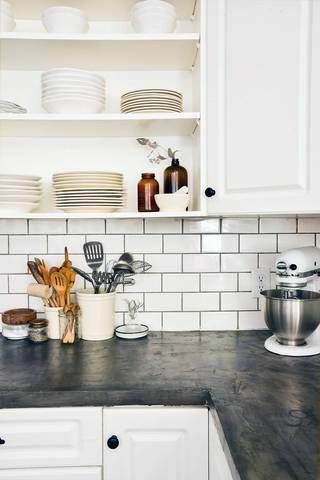 The best time to do electrical work is at the very early stages of the kitchen remodel when they is easy access to holes in your walls and floors. Your electrical system might need an upgrade so you have enough power for your new appliances. Enlist an electrician to guide you before you install all your appliances. Include in your flooring costs installation along with materials for the square footage needed. 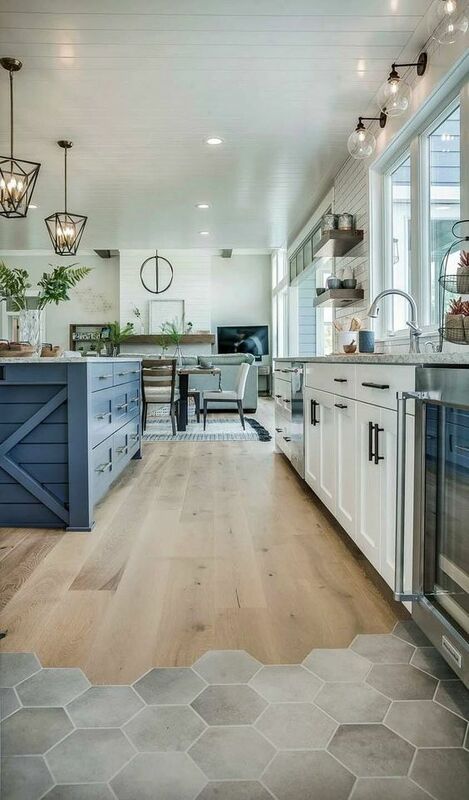 Affordable flooring options add little to the value of your kitchen. The cheapest solutions are generally vinyl or linoleum. However, slate, tile, stone and hardwood options will increase the value of your home. They are more expensive, need more maintenance than a simple wipe down but are long lasting. These are just a few things to consider when looking at your kitchen renovation cost. As far as investments go, its one of the best you can make to improve the value of your home.